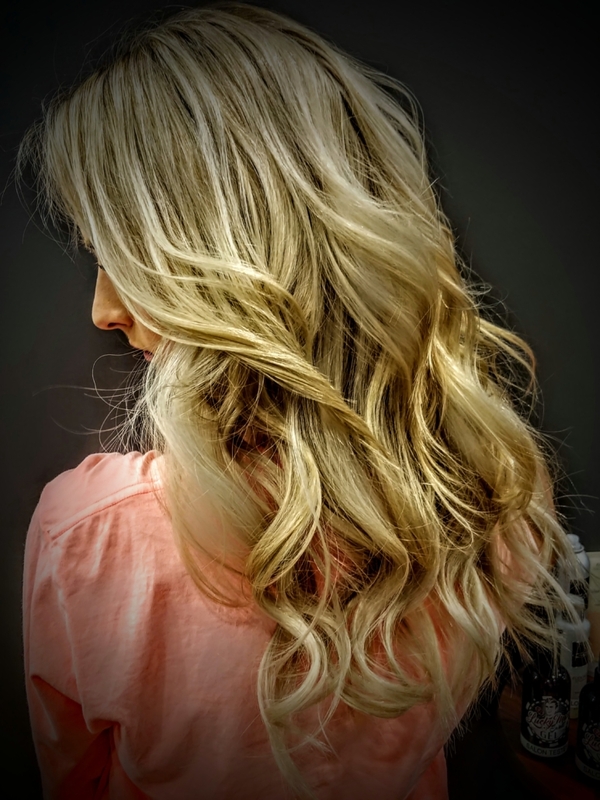 This month we shine the stylist spotlight on Leslie Johnson! Leslie has worked in the industry for almost thirty years and we have been thankful to have her behind a Garbo’s chair for the past eight. 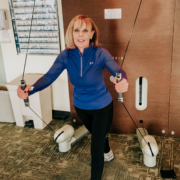 Leslie calls the Village Pointe location home so we caught up with her there to learn more about how she continues to push herself to grow on a daily basis. Read on to learn more about Leslie in her own words! 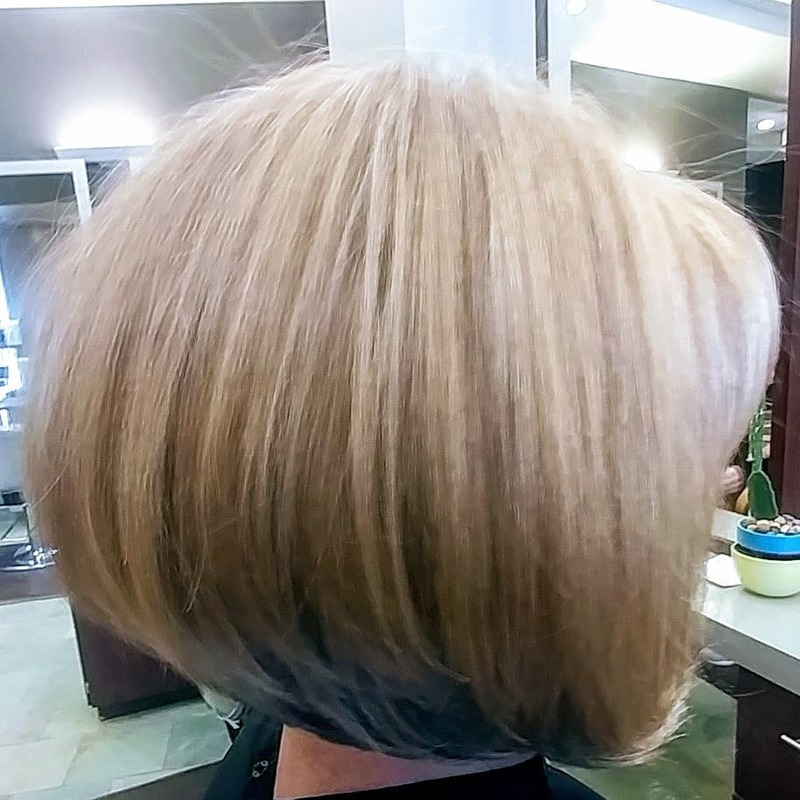 My favorite service to perform has become the two things I struggled with for many years: Precision haircuts and on point foil placement for amazing blondes. 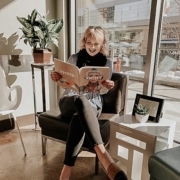 Social media, the young hairdressers new in the industry, and customer service (as I've gotten older and am now realizing the true value of service). What do you find most rewarding about your career as a hair stylist? The smile on my client's faces when his/her hair does exactly as he/she wanted. I have been told, "This is the best haircut I've ever had" in the past and that absolutley makes my day. Social media has become crucial in our industry. Everyone follows hashtags and the more you publish your work, the wider it is seen. To me, social media has become the the fastest, most economical,and modern way to advertise. What is something new or exciting that you have recently done/worked on? Lately, I have been studying the latest in hair extensions called "Handtied Natural Beaded Row" extensions. I recently became certified using the Manna Hair system. This new way of installing extensions is so amazing! 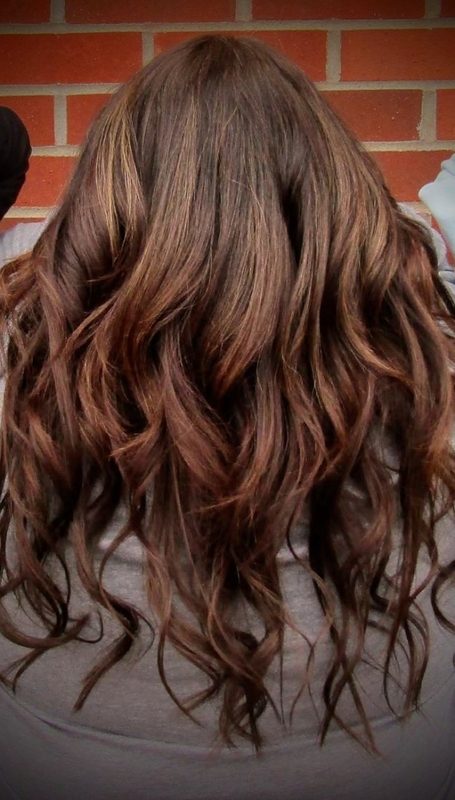 It is completely customizable, very little to no stress on natural hair, and minimal maintenance. Even though I have been in the industry for almost three decades, I am learning and improving every day and with every client. I am not done growing. I am not done learning. Time has let me discover there is always more to know. Some days I feel like I am on day one out of school taking in knowledge. I personally think that's a great place to be. Each year I have a new personal goal with my business. As a single mother, I want my children to learn to never stop learning, to never give up, and to always keep your mind open to new ideas, ways, and thoughts. Openness brings growth! Thank you so much to Leslie for allowing us to interview her this month. As Leslie mentioned, social media has become a crucial selling tool in our industry. 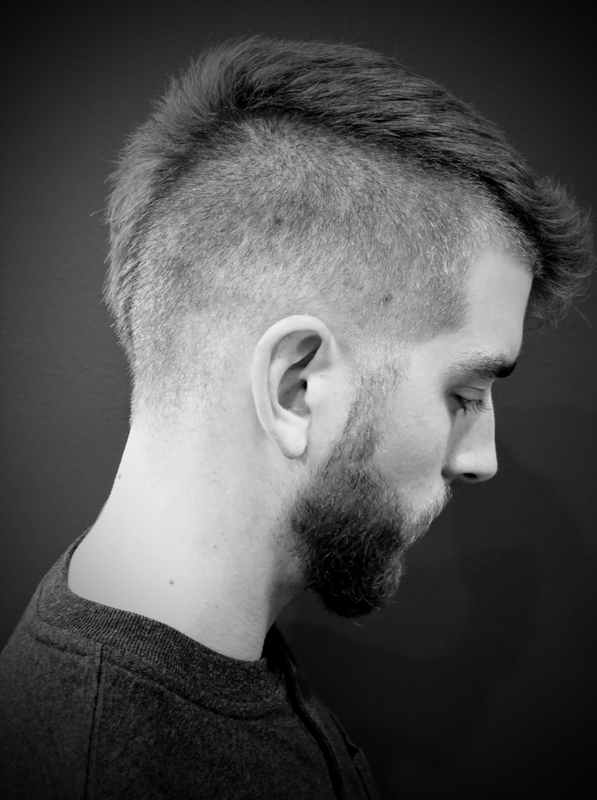 It helps showcase a stylist’s work, build credibility and find new clients. 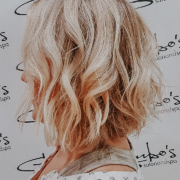 If you are looking for a new stylist, why not check out Leslie’s work on her Instagram account! I am positive you will be blown away:). 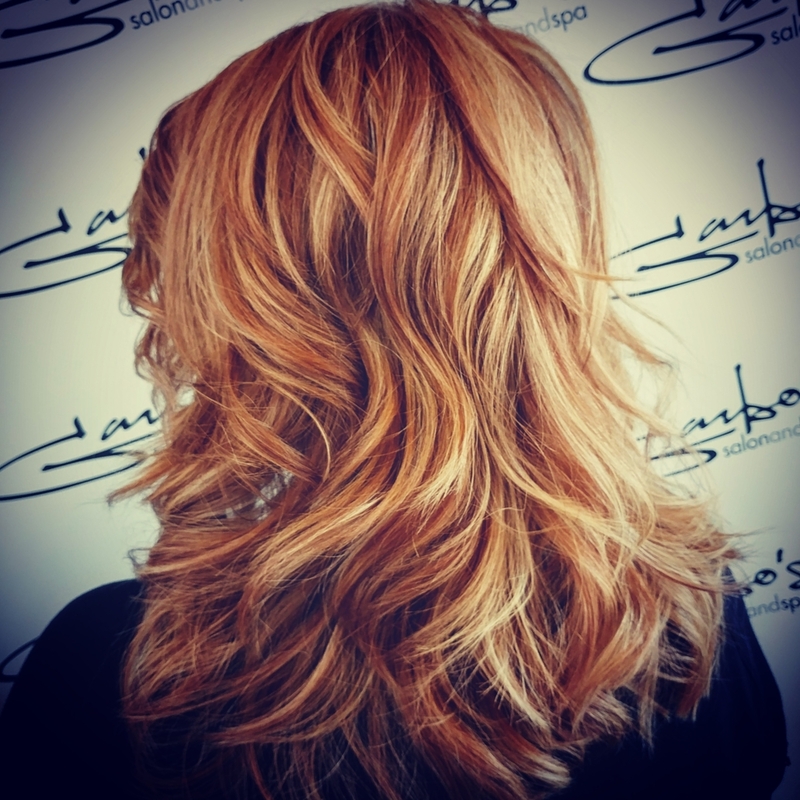 If you are ready to make your appointment feel free to call Garbo’s, Village Pointe at (402) 991-2227 or book an appointment with Leslie online! Thanks as always for reading – we’ll be back next week with a special Valentine’s Day post from our owner, Darcy Michalek!